Please note: that access the North Building of the Convention Centre via the South building is restricted due to construction. For more details see the Metro Toronto Convention Centre website. From Union Station proceed west on Front Street to the North Building entrance. Visit TTC for more information. From Union station you can proceed west on Front Street to the North Building. Or exit to Union train station and follow the Skywalk to the North Building. 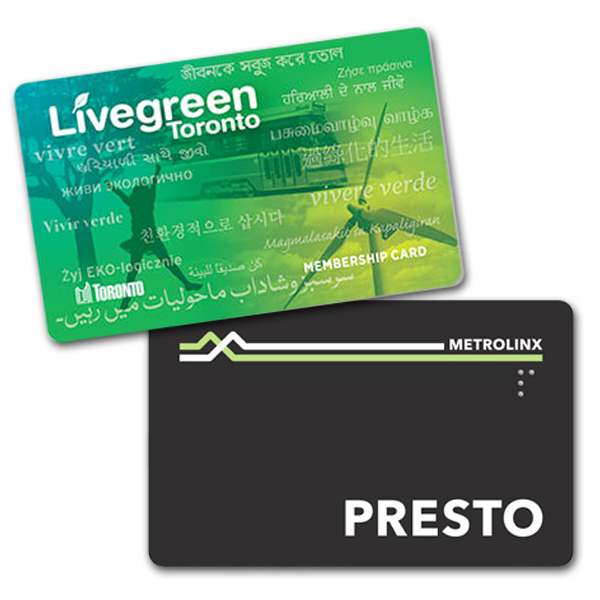 Please visit GO Transit for information Train and Bus Routes in your area. Join a carpool by using the free ride-matching service Smart Commute. There's plenty of parking near the Metro Toronto Convention Centre. Articles, recipes, and events for a healthier you and a healthier planet. We help brands connect to conscientious consumers. Learn about our services, from strategy to creative execution. Copyright © 2018 of Green Living Show. All rights reserved.